By Jessica Moyer September 9, 2010 September 9, 2010 Continuous Learning, Research, Teen Reading, Teen Services, YALSA Info. 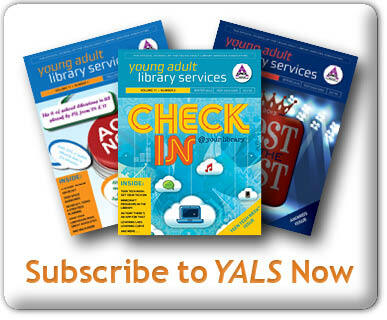 The Journal of Research on Libraries and Young Adults is an online open-access, peer-reviewed journal’ launching this November.’ The purpose of Journal of Research on Libraries and Young Adults is to enhance the development of theory, research, and practices to support young adult library services. 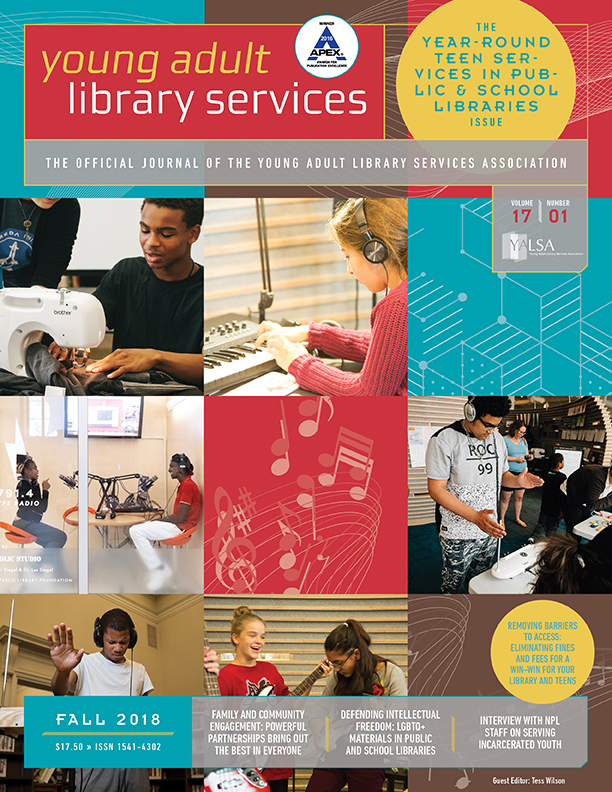 Journal of Research on Libraries and Young Adults promotes and publishes high quality original research concerning the informational and developmental needs of young adults; the management, implementation, and evaluation of library services for young adults; and other critical issues relevant to librarians who work with young adults. 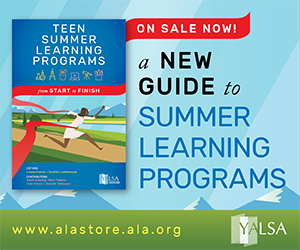 The journal also includes literary and cultural analysis of classic and contemporary writing for young adults. Journal of Research on Libraries and Young Adults invites manuscripts based on original qualitative or quantitative research, an innovative conceptual framework, or a substantial literature review that opens new areas of inquiry and investigation.’ Case studies and works of literary analysis are also welcome. 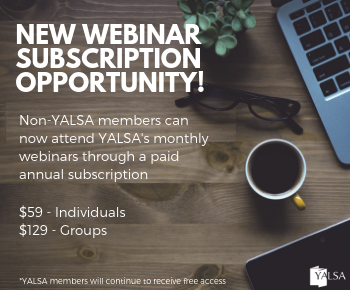 The journal recognizes the contributions other disciplines make to expanding and enriching theory, research and practice in young adult library services and encourages submissions from researchers, students and practitioners in all fields. 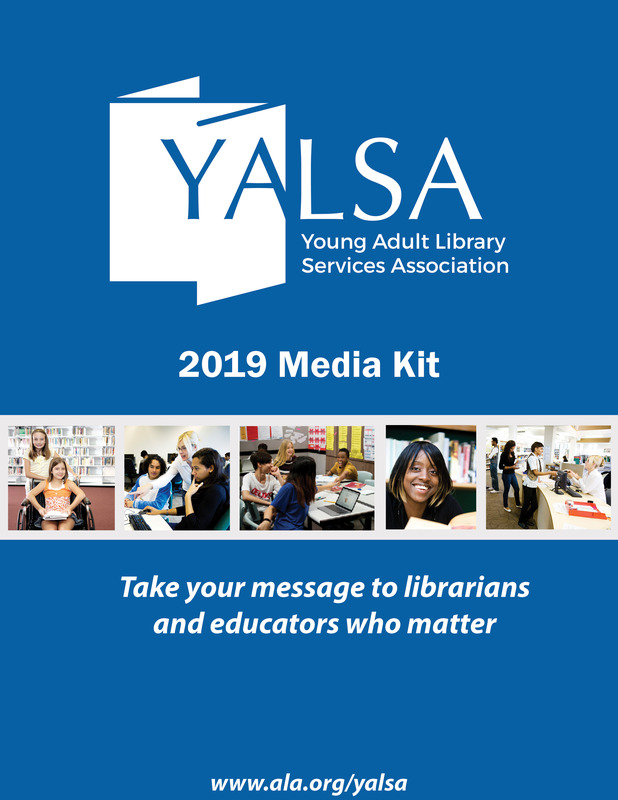 The Journal of Research on Libraries and Young Adults uses the Chicago Manual of style endnotes.’ For complete author guidelines including examples citations, please visit the author guidelines.’ While submissions average 4,000 to 7,000 words, manuscripts of all lengths will be considered.’ Full color images, photos, and other media are all accepted. Please contact editor Jessica Moyer at yalsaresearch@gmail.com or jessicaemilymoyer@gmail.com to discuss submissions and/or author guidelines.’ All completed manuscripts should be submitted as email attachments to Jessica Moyer at yalsaresearch@gmail.com or jessicaemilymoyer@gmail.com.’ Please attach each figure or graphic as a separate file. The first issue of the Journal of Research on Libraries and Young Adults will be available online at http://www.yalsa.ala.org/jrlya/ in November 2010 and will feature the papers that will be presented at the 2010 YALSA Symposium on Young Adult Literature.’ Manuscripts are currently being accepted for the Winter 2011 and Spring 2011 issues. Tagged journal of research on libraries and young adults.